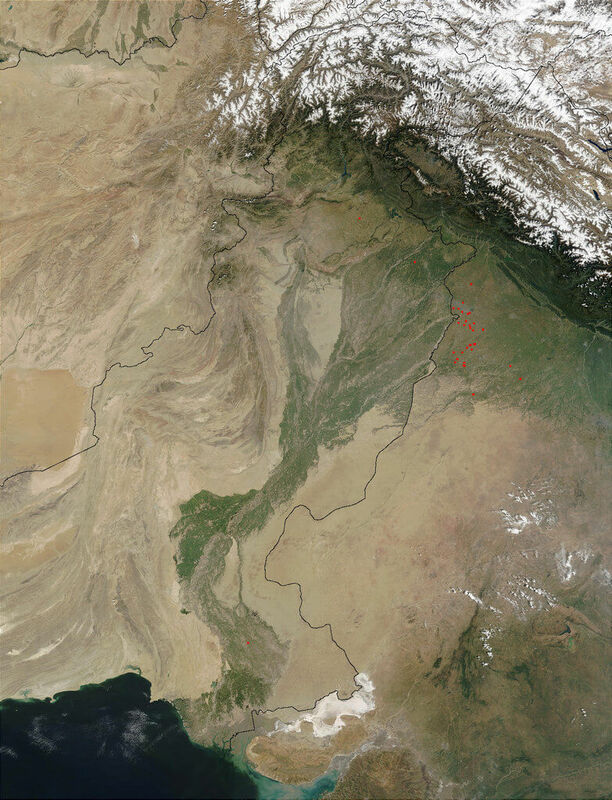 Home / Geography Of Pakistan / Which Is The Largest River Of Pakistan? Question: Which Is The Largest River Of Pakistan? The river runs a 3200 kiloneter with 2000 mile course. It starts from Ladakh district in Kashmir. Northern Areas are starting points of Indus River. It merges into the Arabian Sea at Karachi City port. 207 cubic Km Flow annual flow in the major river of Pakistan. Snow as well as melting glaciers causes the rises water in Indus river. The Indus river supports an ecosystem in the way with respect to the forests and plains. Harappa and Mohenjo Daro are major cities of Indus Valley civilisation. Therefore the answer is justified that Indus River Is The Largest River Of Pakistan. These areas were largest with respect to the inhabitants living over there. Indus river history meets with the Alexander the Great, Muhammad bin Qasim, Mahmud of Ghazni and Babur. It results in to strike in inner regions of Gujarat and adjacent areas. It contained vital water resources for Pakistan. Info about other rivers in pakistan available here.